He is discussing here things we talk about in the development of coaches: the discipline of being fully present to the person before you, attuning to what is arising in them and what is arising in you in response. There is a real exchange of energy that, in coaching work, is far more salient than the content of the session. Maybe this is true of the concert too. After all, we know the songs inside out. The salience comes from their realisation in the moment, in the unpredictability of live performance, in community with other followers. Not knowing and being predisposed to contradictory thinking strike me as sensible attitudes to hold in an age that leans to polarising binary views. 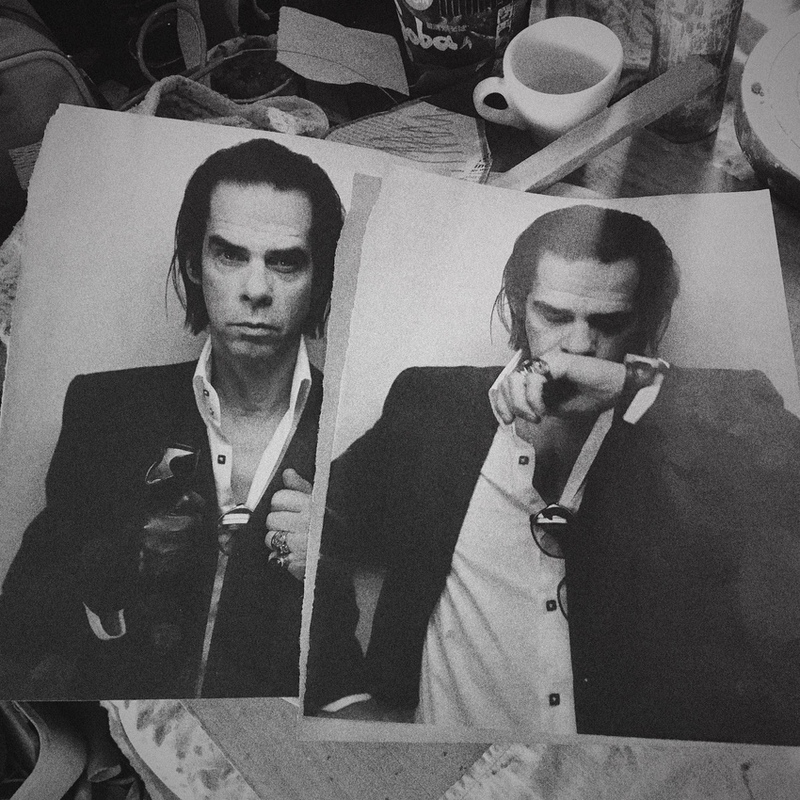 Nick Cave seems to have found an aesthetic stance that not only meets with elegance the bewilderment of our era but engenders the connection that enables others to do the same.